London, 1850: A young Charles Lenox struggles to make a name for himself as a detective…without a single case. Scotland Yard refuses to take him seriously and his friends deride him for attempting a profession at all. But when an anonymous writer sends a letter to the paper claiming to have committed the perfect crime―and promising to kill again―Lenox is convinced that this is his chance to prove himself. The writer’s first victim is a young woman whose body is found in a naval trunk, caught up in the rushes of a small islets in the middle of the Thames. With few clues to go on, Lenox endeavors to solve the crime before another innocent life is lost. When the killer’s sights are turned toward those whom Lenox holds most dear, the stakes are raised and Lenox is trapped in a desperate game of cat and mouse. In the tradition of Sherlock Holmes, this newest mystery in the Charles Lenox series pits the young detective against a maniacal murderer who would give Professor Moriarty a run for his money. 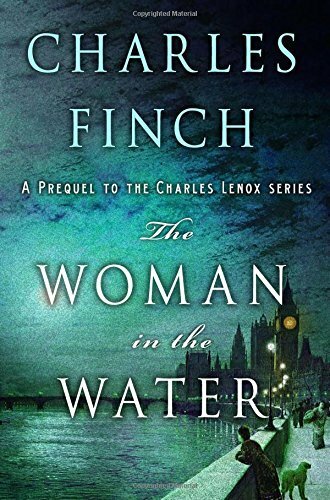 The Woman in the Water is the latest book in one of my favorite mystery series, The Charles Lenox Mysteries by Charles Finch. I love this series. What I love about these books, this one included, is that they are not overly gory. There is a murder, with some basic details, but nothing overly graphic. I also appreciate that the books are not overly sexual. There is actually very little romance in them. There are couples, married and single, but again nothing too graphic or with too much detail. 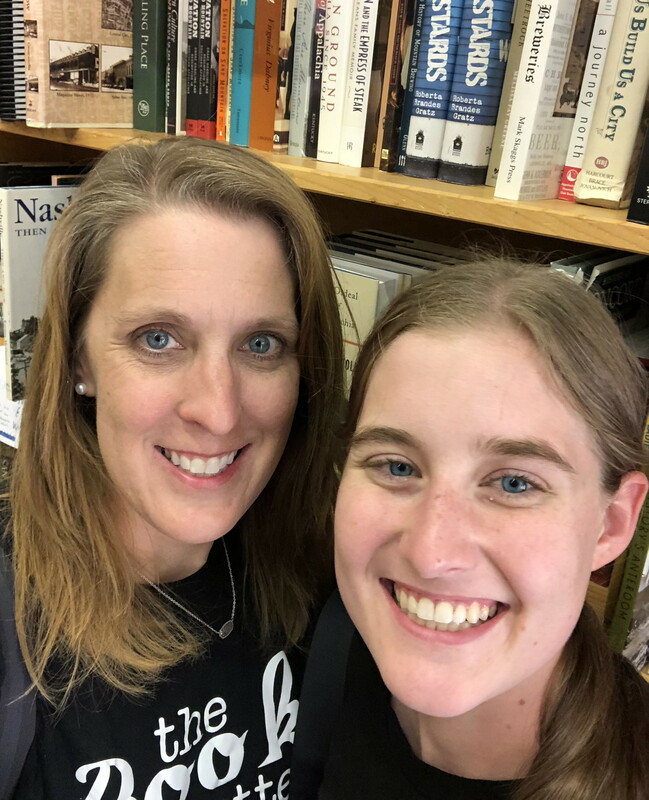 The author keeps it pretty clean, which is getting rare in modern nonfiction and modern mystery books.